This report was produced at the request of NZ Police, following similar research that analysed reoffending patterns for participants of Alternative Action. How do welfare and tax settings affect children’s involvement with child protective services? This report outlines key findings from recent welfare and tax policy studies that have examined whether the link between income and child maltreatment is causal. This report looks at the types of remand used for youth, and the extent to which breaching bail conditions and reoffending while on bail may contribute to youth being detained in custody. Findings of harm related to children in care. going right for families and when there are concerns about children. This report provides findings from an Oranga Tamariki Evidence Centre study on what drives remand recommendations made for young people in the youth justice system. This report presents perspectives on young people’s participation and engagement in youth justice system in relation to remand decisions. 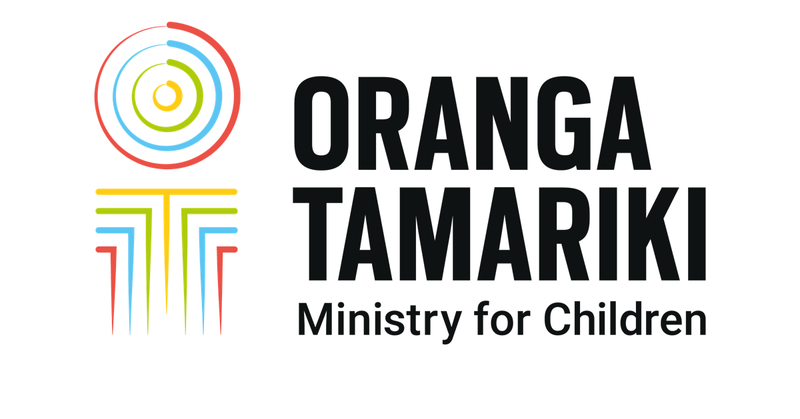 In 2018 we undertook an intelligence gathering exercise to better understand the needs of young people in the care of Oranga Tamariki who are at risk of not making a successful transition to independence. The purpose of this was to inform the design of the Ministry’s new services. This discussion sheet looks at the importance of meaningful contact with family/whānau for children and young people in care. This discussion sheet provides information on the impact of caring on the whole family/whānau. they want to provide a permanent living arrangement for a mokopuna in their care, and the support available to permanent caregivers.